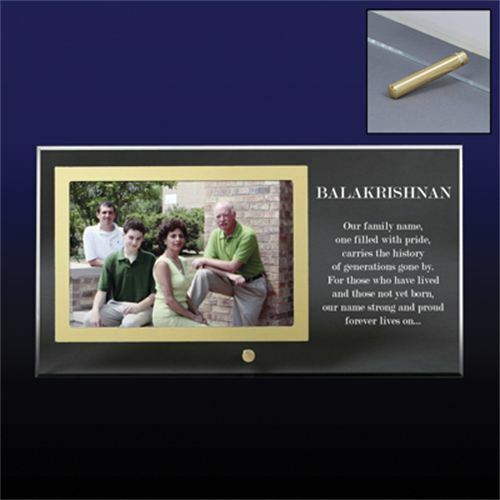 These Glass Photo Frames are a beautiful way to display your photographic memories. 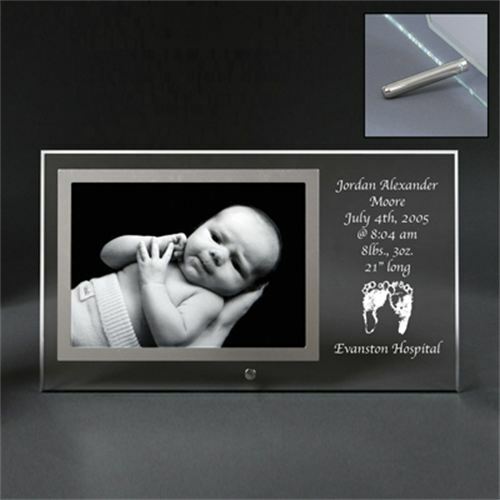 Available in a variety of sizes, the glass frames will laser engrave a frosty white color. 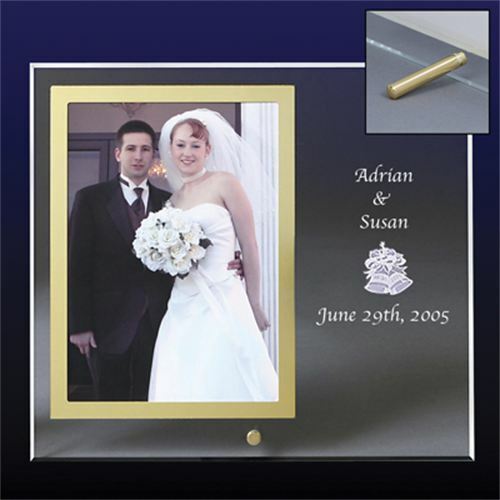 Each frame can be engraved for any occasion. Please contact us with your specific request. *Due to the large number of glass products available, just a few of our most popular items are shown below. 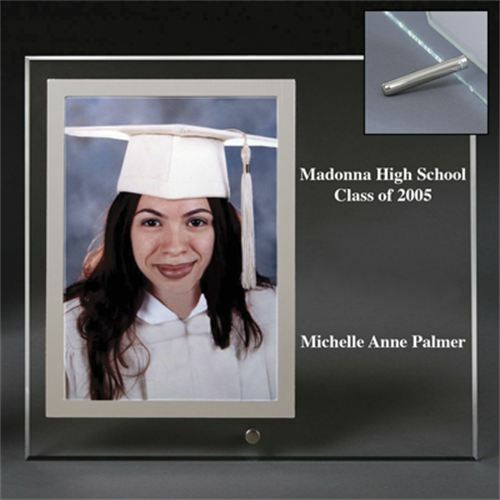 Please contact us to see what other glass products we have to offer.